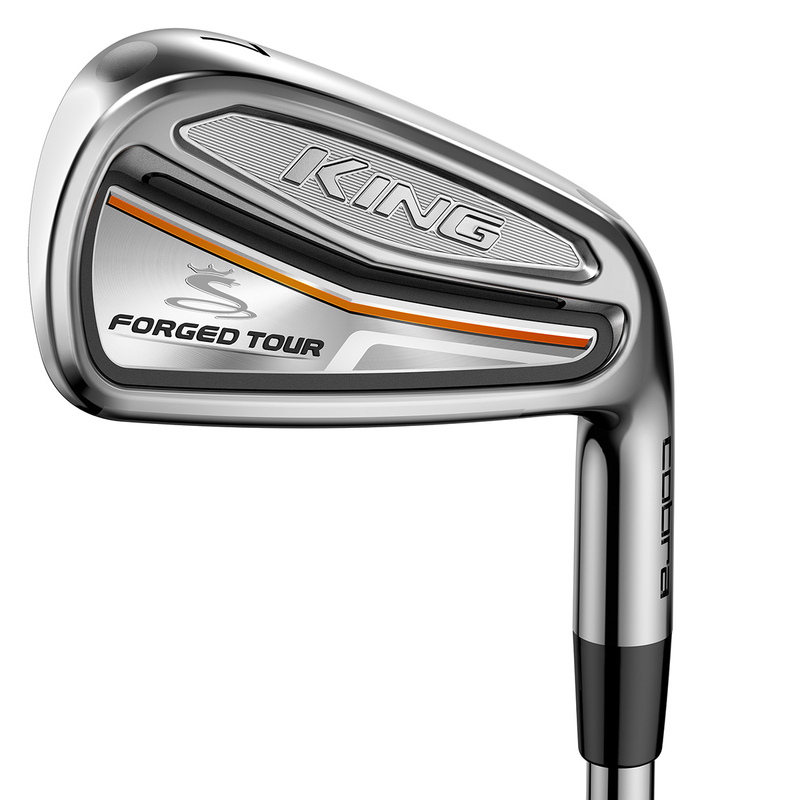 The Cobra King Forged irons are the Cobra`s ultimate payers irons, and are forged for that super soft feel and precision that all the Tour players prefer. 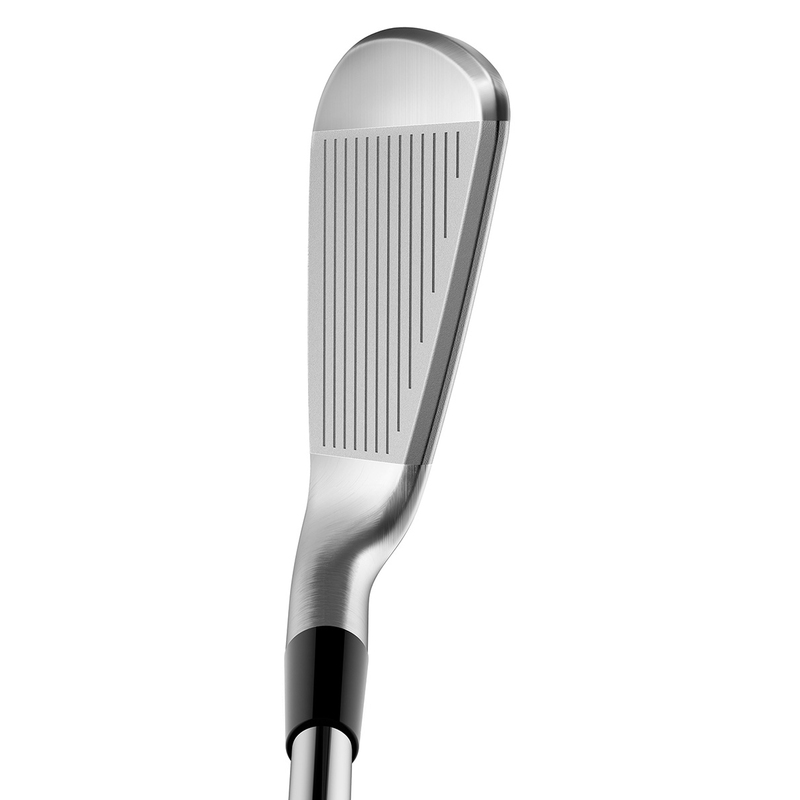 Plus 100% CNC milled grooves improves groove structures to deliver maximum spin and trajectory control. 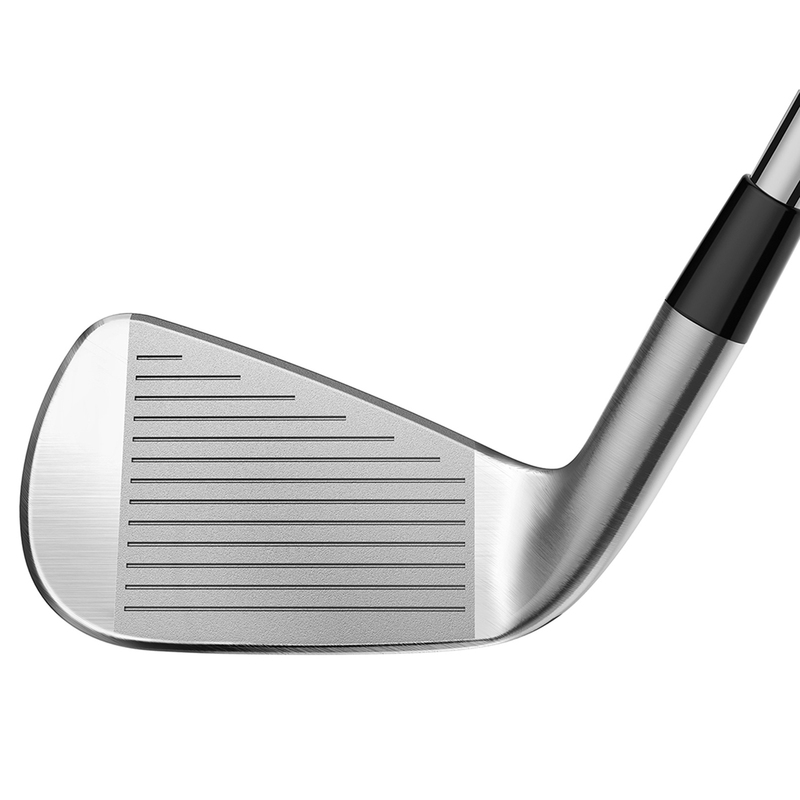 The irons have a 5 step forging process which provide a more refined grain structure for that super soft feel at impact, providing instant feedback for more precise shot shaping. Plus have a nickel chrome plating provides fantastic looks from all angles and durability. To give you more precision the engineer`s at Cobra Golf have inserted high density tungsten weights that are position low and centred for more forgiveness and precise shot making. Plus to give more of a muscle back feel a thermoplastic polyurethane has been inserted just behind the hitting zone which allows weight to be moved low and outwards to the heel and toe.